Oracle StorageTek tape solutions provide a low-cost, highly efficient infrastructure for enabling data protection and long term archiving for service providers and enterprises. 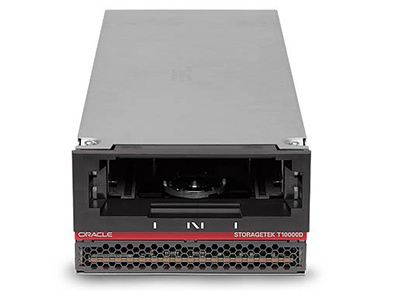 Highly scalable and highly available Oracle StorageTek tape libraries ensure data protection and access in the most demanding enterprise environments, including cloud storage, Oracle Applications, Microsoft Windows, mainframes, and high performance computing (HPC). 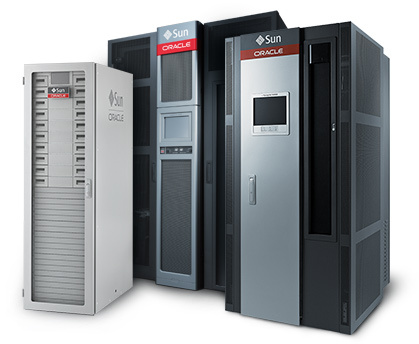 Oracle StorageTek enterprise class and midrange tape drives enable robust data protection, while providing energy efficiency and decreased footprint in the data center. 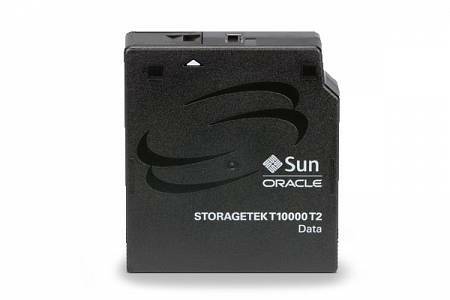 Oracle StorageTek data cartridges are highly durable and ensure the integrity of data for fast recovery from data loss or fast recalls from long term archives.